Zed Productions and Dave Slote The Grassy Knoll Studio / L8R Records Inc.
Recording 2 new singles, one written with Daryl Burgess and LeeAnn Burgess when we were in Nashville. Come see us live, this Friday night in North Vancouver. It’s going to be an intimate show. 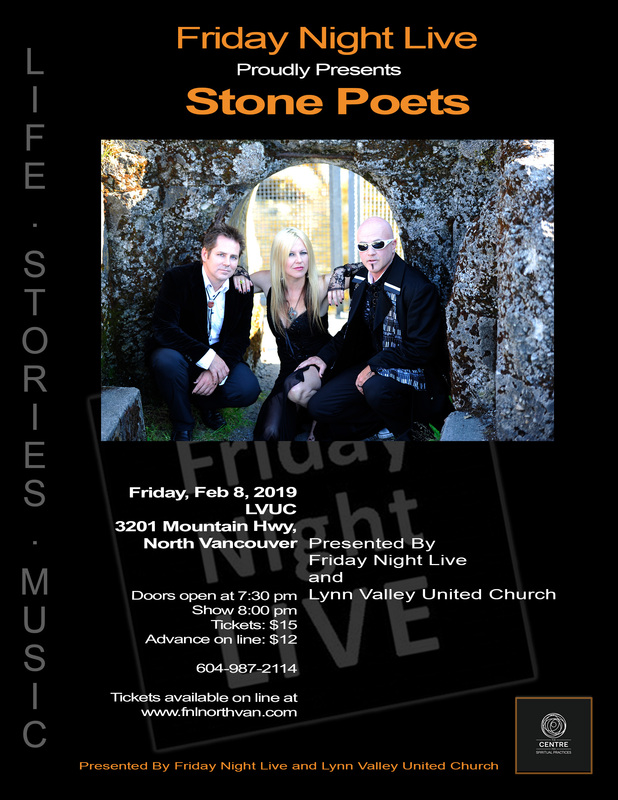 Stone Poets are really excited to be performing at Friday Night Live at the Centre for Spiritual Practice in North Vancouver. 7:30 pm – doors open … there are snacks. Pizza and a bit of a ‘kitchen party’ before hand. Tickets are $15 at the door …. Cash, credit, debit. You can also buy online ticket pre-sale option $12 plus a handling fee. Three accomplished writers and performers, three distinct voices, harmonizing beautifully together to celebrate the song . . .
What began as a single songwriting session to write one song, developed into a weekly gathering of creative minds and a virtual song factory. 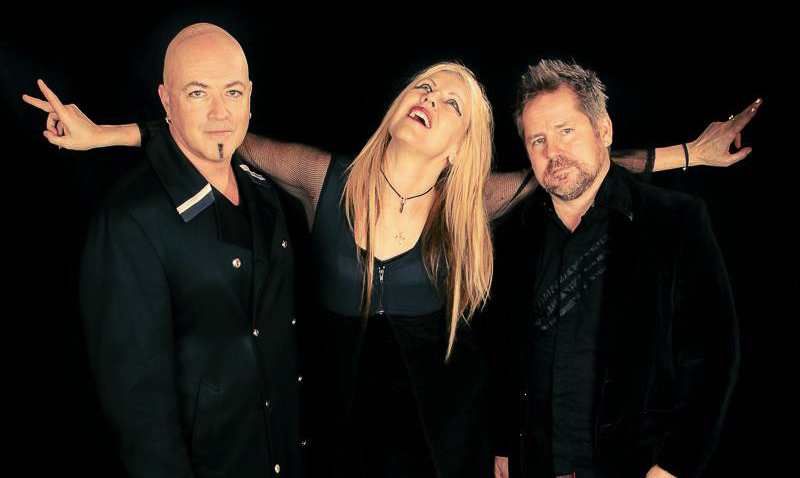 Smoke and Mirrors, their 4th album, was released March 24th 2018, supported by Creative BC and the Province of BC. These candlelight minstrels are perfect for an evening of wine and reflection. 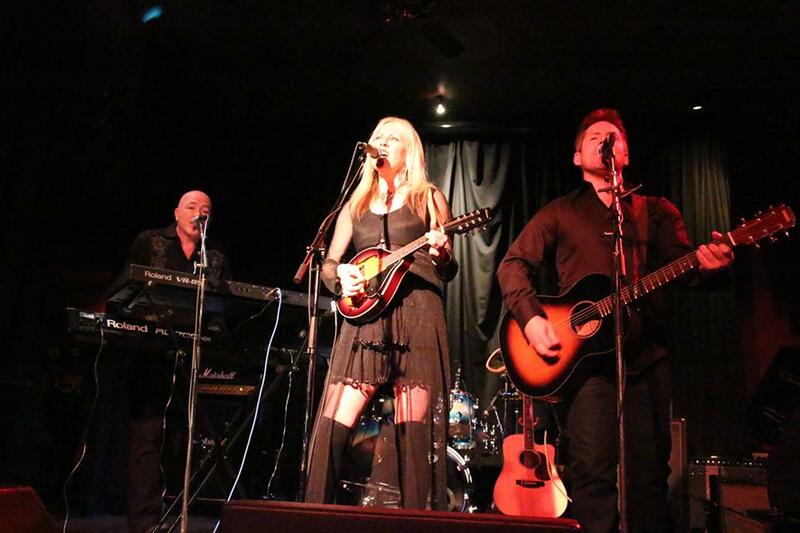 They are just as at home in large theatre settings, festivals or private house concerts. Friday night live is located in the brand new Centre for Spiritual Practice in Lynn Valley which is the home of Lynn Valley United Church. The venue was built by LVUC to be a place of community and Friday Night Live is proud to call this place home. When you come to FNL, be sure to check out all the other programs that are going on here including a community choir, a drum circle, woman’s groups, youth group’s, and the North Shore’s only Labyrinth. And be sure to tune into our podcast – Life. Right?